Brand new itinerary for 2019! Let the luxurious Scenic Gem take you on a journey through the highlights of north western France. 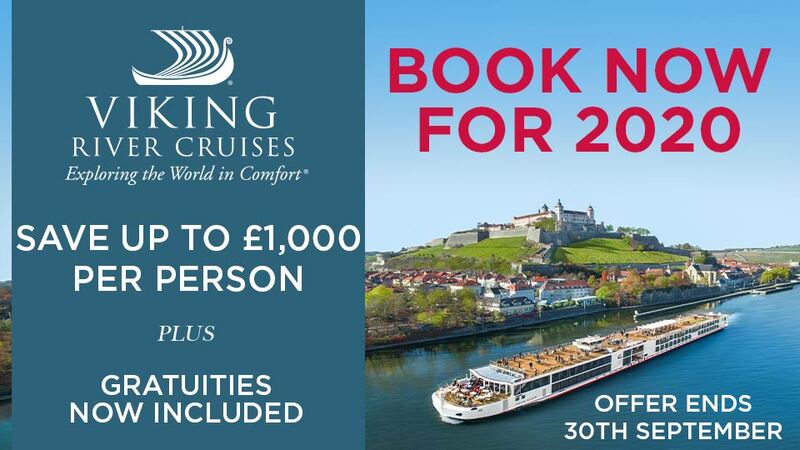 Explore magnificent châteaux, quaint sea side towns, see the sights that have inspired world renowned artists for centuries and experience the emotion of visiting heart warming memorials to those fallen in World War II. Welcome to Paris. Enjoy a delicious welcome dinner before cruising out with the beautiful city as a backdrop. Freechoice: Discover the charms of Auvers-sur-Oise and see Vincent van Gogh’s room, or step inside the magnificent Chantilly Castle for a guided tour of this remarkable château, set amidst beautiful parklands. 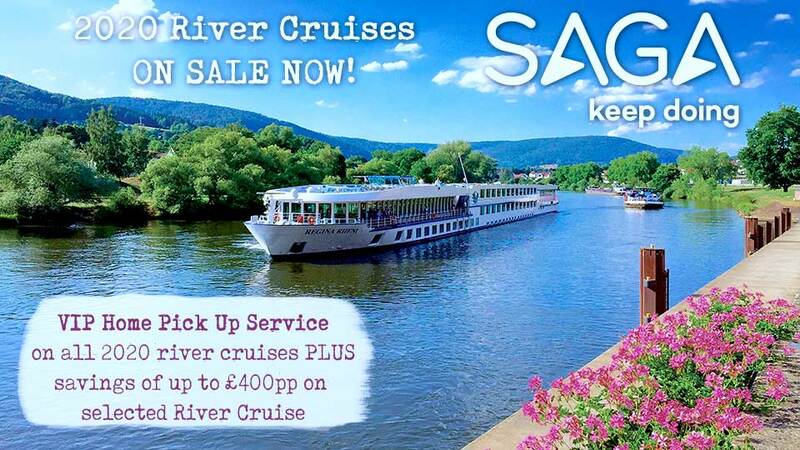 This afternoon enjoy the amenities of the Scenic Gem, perhaps relax on the Sun Deck with a drink in hand and enjoy the scenery as you cruise by charming riverside villages or perhaps take the opportunity to visit the Wellness Centre. This morning enjoy a walking tour of Rouen, the capital of the Normandy region. Take in the famous sites of Joan of Arc and the historic Rouen Cathedral. Walk the winding medieval laneways and admire the city’s half-timbered houses. You will have some free time to explore at your leisure before we set sail to the picturesque coastal village of Honfleur. 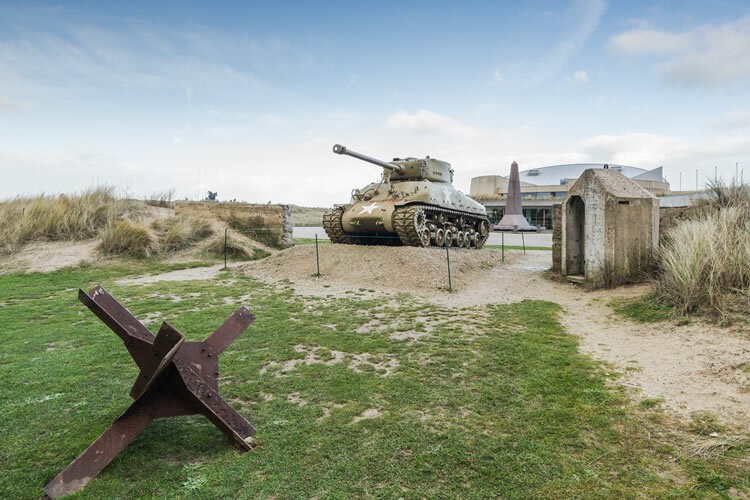 Freechoice: Walk the historic Normandy beaches, the site of the D-Day landings, before visiting the Landing Museum at Arromanches. You’ll be struck by the sombre ambience surrounding the 9,387 graves of the Normandy Cemetery and whilst there, take a moment to reflect on the momentous impact of that day, as you look out from your hilltop position above Omaha Beach. Alternatively, take the opportunity to explore Honfleur, with its quaint architecture, its relaxed coastal atmosphere and the many colourful fishing boats bobbing up and down on its waters. Freechoice: Visit Fécamp and its mighty palace. Situated in spectacular surrounds, the city’s natural setting contrasts perfectly with its architectural centrepiece, the Benedictine Palace. Or, travel through picturesque landscapes that were once dotted with over 100 abbeys. Along the way we will visit some of the incredible abbeys still standing and operating throughout this magnificent region. Freechoice: Visit Giverny and Monet’s former residence and gardens. You will be blown away by the beauty of the landscape as you walk the paths exploding with colour and life. Or, if you’re feeling more adventurous, you can explore by bike, with a self-guided cycling tour that starts at Vernon. Today you have the thrilling choice of either time spent exploring France’s most celebrated city or for a discovery beyond the city limits. Featured in the James Bond movie Moonraker, the Palace of Vicomte has been leaving visitors in awe of its magnificence for centuries. With remarkable attractions at every turn, you’ll have a chance to explore Paris at leisure this afternoon and create your own memories. Your trip concludes this morning after breakfast. You’ll disembark and transfer to Paris airport. Make sure you remember to pack up all those wonderful memories before you leave..